The assistance is ensured by a wide net of contracted mechanical workshops called “Mec Point” present in all the Italian territory and divided in fields of specialization: mechanical, electronic, injection, and so on. We select them according to proficiency and professionalism. 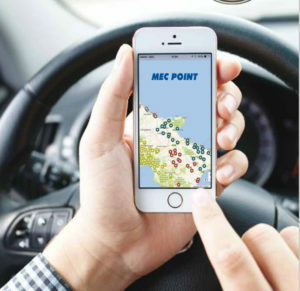 Every contracted Dealer and consumer who has a guarantee can consult the map of mechanical workshops “Mec Point” in order to select the nearest assistance point where the car can benefit from the services provided by Garanzia Mec.